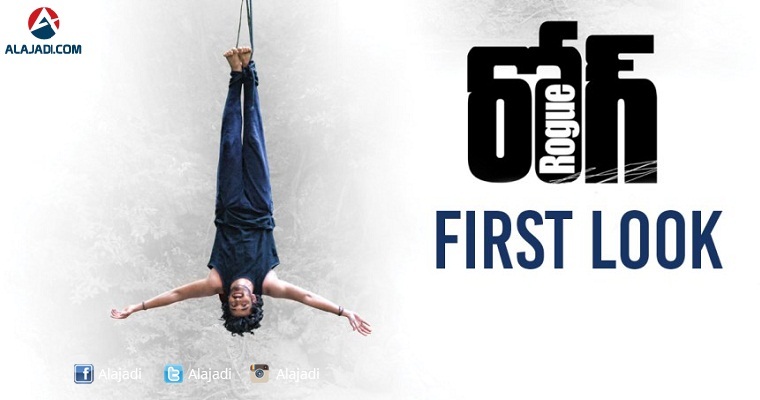 Here’s the first look poster of Puri Jagannadh’s next Rogue. 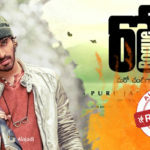 The film marks the debut of newcomer Ishaan, brother of Kannada producer C.R. Manohar. “Maro Chantigadi Prema Kadha”is the film’s tagline. 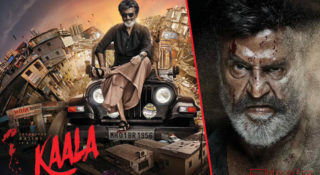 The film is being made in Telugu and Kannada simultaneously. Going by the first look poster, one can’t help but recall Puri’s yesteryear blockbuster Idiot starring Ravi Teja. The film has overturned the fate of Ravi Teja and cemented his position as a star. Ravi had played the role of a happy go lucky guy Chantigadu an aspiring police officer. Interestingly, the film was originally made by Puri in Kannada as Appu launching Puneet Rajkumar and Rakshitha, daughter of cinematogrpaher B.C. Gowrishankar, back in 2002. 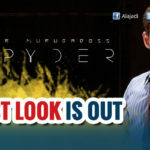 It was a huge hit as well, like its Telugu remake. 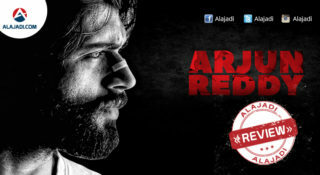 Now, Puri is returning to Sandalwood after 15 years with Rogue. Sunil Kashyap has provided the music. C.R. Manohar himself is producing the film under Tanvi Films banner. 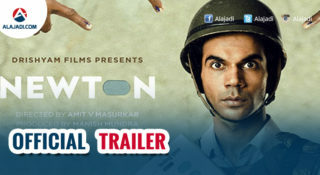 The film is expected to release in March. Let’s hope that Puri will be back with a bang. 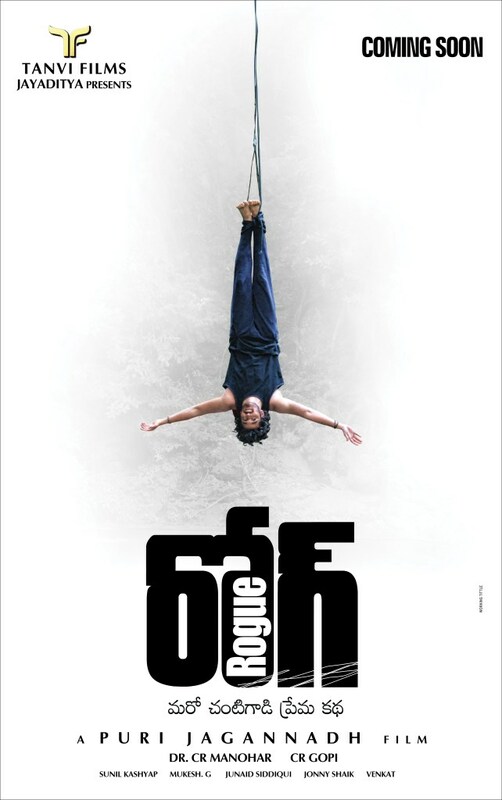 With hanging Ishaan in the reverse way facing his head towards ground and legs facing sky, the first look seem interesting and hints that the film’s lead actor goes against the stream/ reverse to anything ordinary. 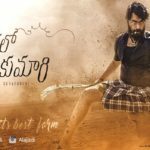 It also reminisces of a scene in Idiot where Chantigadu (Ravi Teja) tries to jump off a building to prove his love for his romantic interest Suchi (Rakshita). The latest update is that the first look poster of this movie will be unveiled tonight at 12 am as a Valentine’s day special. The film completed its shooting long time ago and has been awaiting its release. Apart from Ishaan, Rogue also stars Pooja Jhaveri and Mannara Chopra as the female leads.